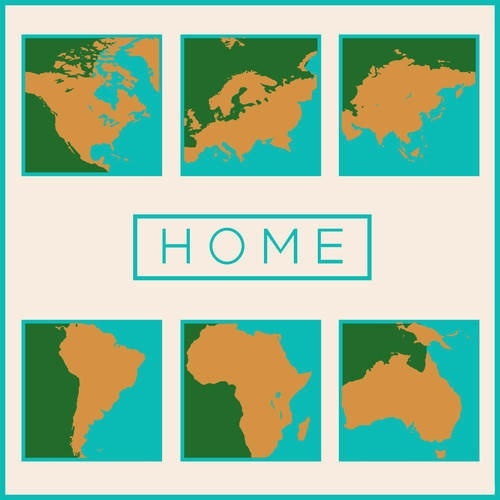 The EP version of HOME will be available as a free download on iTunes for a week — Nov. 18 to Nov. 24 — as a way of giving thanks to the climate movement. The project’s website notes, “Climate change is the most significant global issue of our time. Climate change is happening now, and people are already suffering and it’s only going to get worse unless we come together to make big change. Together we can Heal Our Mother Earth (HOME) and fight climate change. Music brings us together and can inspire action.” The EP will include four songs off the full-length version. In addition, the HOME album will be available for pre-order on Nov. 18 and available on iTunes Dec. 2nd. The lead single, a cover of “Mercy Mercy Me” by Antonique Smith, is out. Listen to Smith’s take on the classic Marvin Gaye track below, and read on to see the HOME album track list — which includes Elle Varner, Ne-Yo, and Crystal Waters.